Sharp Corp., a division of Taiwan’s Hon Hai Precision Industry Co. – better known as Foxconn – is rethinking its previously determined plans for business success. 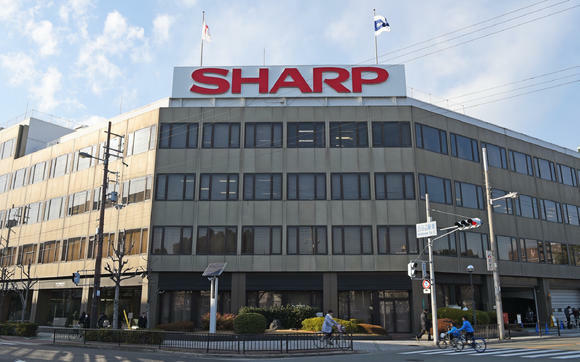 As the company was struggling with financial hardships prior to the closing of their acquisition by Foxconn, Sharp made several cost cutting moves, including selling the North American and Europe rights to the Sharp TV brand to certain OEM manufacturers. Now, as they ponder how to drive revenue growth, there are reports they are changing their minds on these and other deals. In the twelve-to-eighteen months prior to Sharp’s deal closed with Foxconn, the company desperately desired to cut their overhead and try to right-size their business in an all-out attempt to return to profitability. As management adopted a “there-is-no-bad-idea” philosophy, sacred cows were willingly slaughtered. The company put assets up for sale, in some cases in a virtual fire sale, as they sought to quickly generate cash and cut costs. The company: sold its long-held headquarters building, considered dropping their solar panel business, and – in a decision that shocked many – chose to exit the European and North American TV markets – licensing the Sharp brand and territorial rights to China’s Hisense Group (for North America) and UMC of Slovakia (Europe). But you can’t cut your way to success and as the new management team from Foxconn took control of Sharp’s business recently, they brainstormed just how they could reboot revenue growth for the troubled company. Suddenly, the scaling back of the business, and their markets, seemed problematical. According to new reports out of Japan, Sharp’s team is seriously considering an about-face on several of these initiatives. For example, the company is in the process of conducting market research on the solar panel business in China. This would potentially revitalize Sharp’s solar panel division and open the door to a potentially huge new market – albeit a market with many competitors…tough competitors. Sharp will try to sidestep these competitors by targeting a specific niche known as megasolar plants. 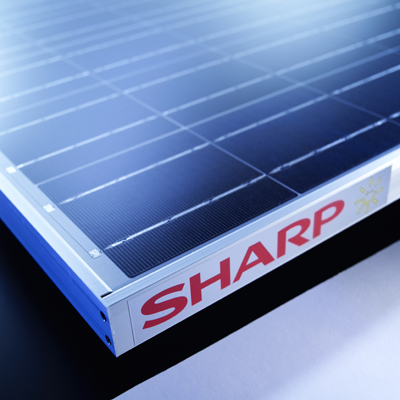 Sharp’s solar panel segment generated operating losses of ¥18.4 billion ($183 million) in the fiscal year that ended this past March. For this reason, Sharp’s previous management had strongly considered dropping it. But from these new reports, the company has apparently changed its mind. And now we also learn that the company is entering negotiations to regain the rights to the European and North America television markets. This is also a complete reversal from deals that have already been negotiated and completed. According to a report by the Nikkei, becoming a successful TV brand in North America and Europe would be a “dream come true” for Foxconn. This news, however, opens the door to a lot of questions. There is no word if the licensees are willing to abandon the deals they previously won, and just got started with, for these two valuable markets. And even if they are willing to negotiate such a deal, what price will they demand? 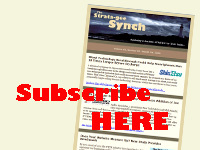 This could turn out to be a very costly gambit for Sharp, who would be re-entering markets that it had previously owned…and in which it had previously lost a lot of money. To learn more about Sharp, visit: www.sharpusa.com.